To compare, both AT&T and Verizon offer plans at around $45 with similar benefits. AT&T’s only includes 300MB of data, while Verizon’s matches T-Mobile’s at 500MB. To receive prices that low on Big Red or AT&T, you’ll either have to bring your own device or buy a new device through their monthly payment plans (with Verizon, you may be required to join EDGE). The pricing wars continue, something we don’t have a problem with. For far too long have the U.S. wireless carriers slapped us around with insanely high usage fees. 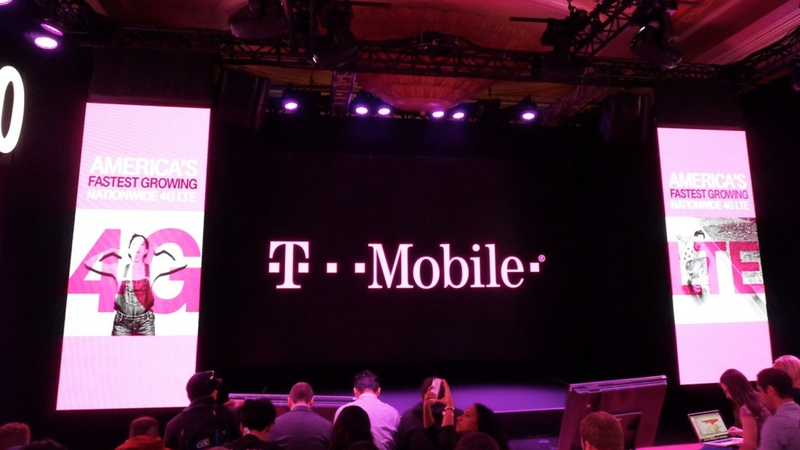 As T-Mobile rolls out their other two Uncarrier announcements over the coming days, we’ll be sure to share.